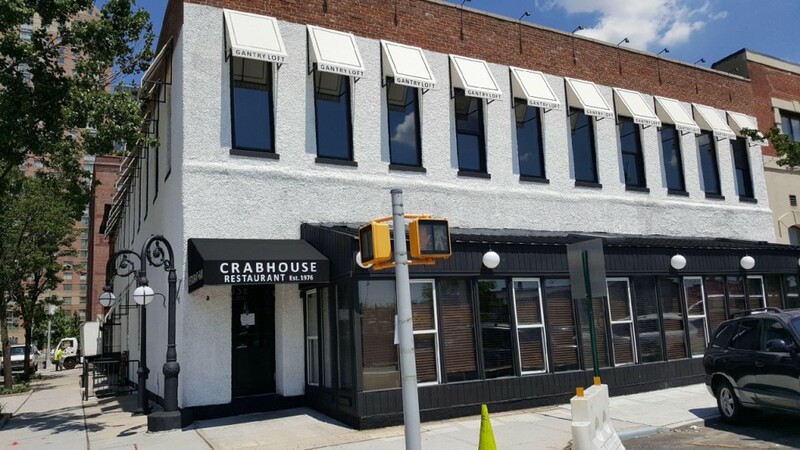 According to a commenter on LICtalk, the Crabhouse on Borden Avenue will hold a soft opening this Saturday. Through back channels, we didn’t get a denial of the rumor, which is enough for our less-than-esteemed publication to run with. From the look of the picture above, snapped today, it appears they’ve dropped the ‘Waterfront’ from the title and will call it the Crabhouse Restaurant. While they’re also maintaining the ‘Established’ date as 1976, the interior has undergone a complete renovation, and my guess is the menu has as well under its new management by Skinny of Skinny’s Cantina. Thus the only question that remains is, can you get soft-shell crabs at the soft opening? Word on the street is that there are plans to convert a long vacant building on 48th Avenue into a boutique hotel and steakhouse. I have no idea who the developer and proprietor will be, so I have categorized this story as a rumor. I also have no idea on the timing, design, price points, etc. In other words this is another mindless, vapid LICtalk story about a maybe. But it’s also a welcome kernel coming during a short term LIC news vacuum. So I will let you the reader fantasize about, and embellish upon what this new project will be. I for one, envision a massive presidential suite for assignations, a VIP room in the hotel lounge for me and Lenny Kravitz, and a beluga-stuffed, double-cut porterhouse generously topped with white truffles and washed down with a quart of Screaming Eagle. Now that, is a great shabbos! Au revoir industries of old? Click on this pic for detail. 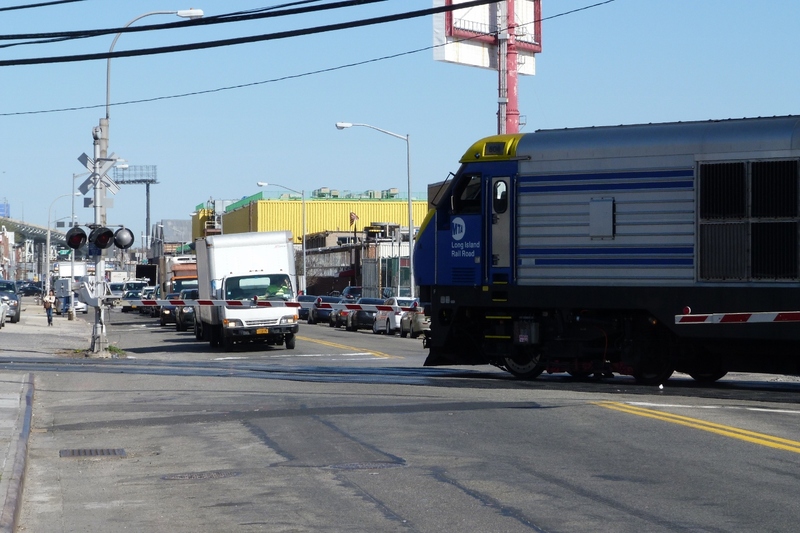 Fresh off the news that Publicis, the huge international advertising agency, is coming to LIC, we get the possibility that the city is looking to turn our little town into the next technology center. 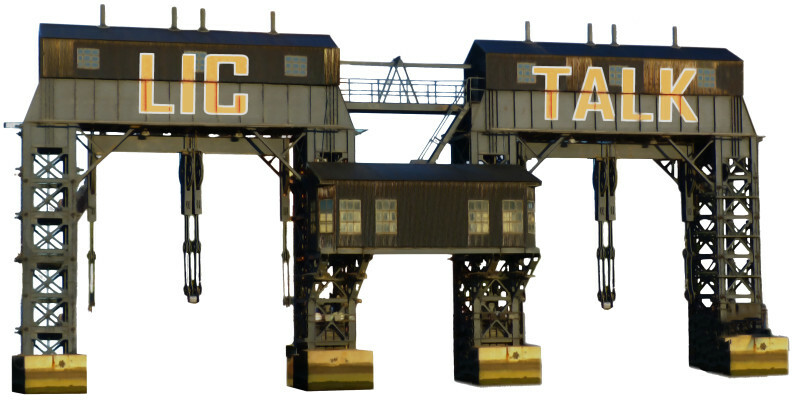 The proposal, labeled the “Anable Basin Tech Incubator”, cites many of the facts that we already know about the neighborhood, as advantages of locating something like this here. It certainly wouldn’t hurt to add a little of the State’s money to grease the wheels, but personally I think it is going to happen anyway. As I have been highlighting in my posts the last few months, many small tech companies have already made the decision to locate here. Though we are far from achieving critical mass, the momentum is there and so are so many of the things small tech companies are looking for including being a mass transit hub, lots of nearby housing stock, an educated work force, and lots of relatively inexpensive office space. By 2014 I predict Goldman Sachs will be opening up a satellite office in LIC. Which leaves me with one final question about the tech explosion in Long Island City: Will it be more like Palo Alto or Bangalore? But wait, sometimes things do go back to the way they were. There are rumors of the Macy’s fireworks coming back to the East River! Check out the last story and come to your own conclusion as to the probability. Who knows, maybe the fireworks can be timed to signify the grand opening of the LIC incubation? 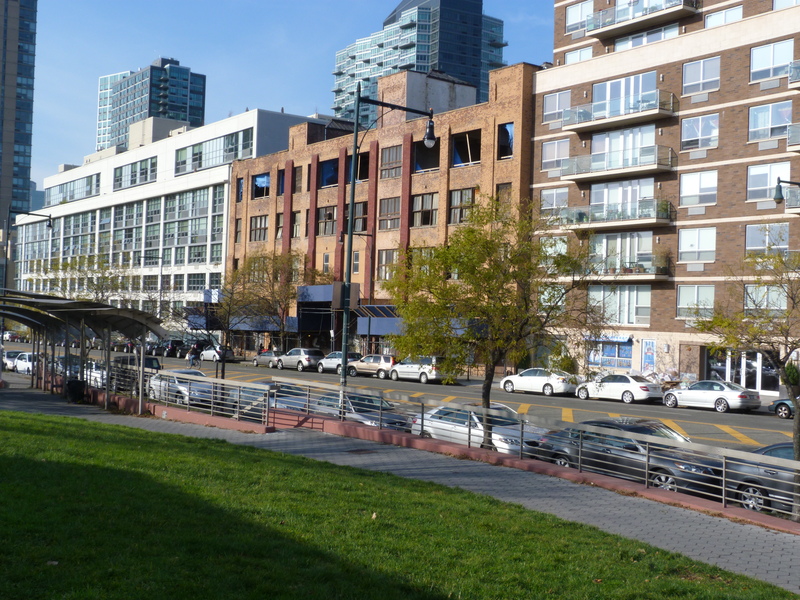 Proposed Tech Incubator In LIC – what happened to starting up in your garage? 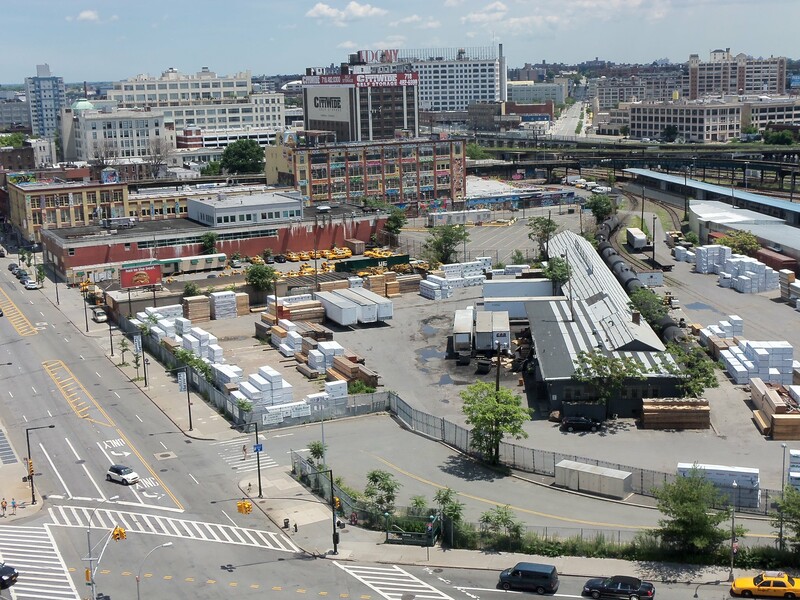 Long Island City’s Tech Takeover – will it be feted with fireworks? Who You Calling Gritty? – will I still be able to get kielbasa and pierogis? New Ferry To LIC, Brooklyn Exceeds 1M Passenger Mark – can you imagine what the numbers would be if the LIC embarkation point wasn’t so remotely located? 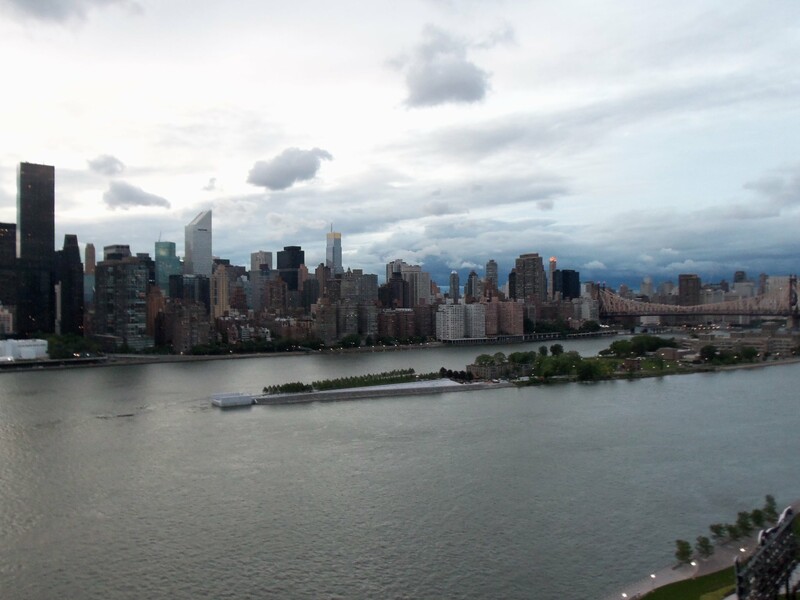 Macy’s May Bring Fourth Of July Fireworks Extravaganza Back To The East River – where they belong! Clear skies or stormy weather ahead? What bringeth Manhattan? The weather has been quite unsettled in LIC over the last ten days, and one could use that term to describe the financial markets too over the same period. Nevertheless, as I have been reporting in my recent posts, none of it is having any deleterious effect on Manhattan real estate …yet. Whether one rents their apartment or is looking to buy, there are not many bargains to be had despite what is happening in Greece, Spain, Italy etc., or maybe because of it. The first article comes from today’s Wall Street Journal, and confirms the detail from my post of June 4th about foreigners of all stripes snapping up houses and condos as if they were t-shirts. Next up comes a story about the eternal buy versus rent dilemma, and sides in the camp of the former based on today’s metrics. Shifting away from real estate, we get a profile on the owner(s) of LIC Market, followed by three other LIC articles the last of which contains the obligatory Chuck Schumer appearance. Finally, I will pass on a rumor for the culinary crowd: LIC is getting a new Indian restaurant on 21st Street, just south of 44th Drive. Foreigners Snap Up Properties In the U.S. – my goodness, even Canadians are getting in on the act! Manhattan Homes Best Deal For Buyers Since 2006 – uhh, I think the pic in the article is Queens not Manhattan! First Queens Tech Meet Up Draws More Than 150 to LIC – net-net: LIC is the next Palo Alto, get on board!